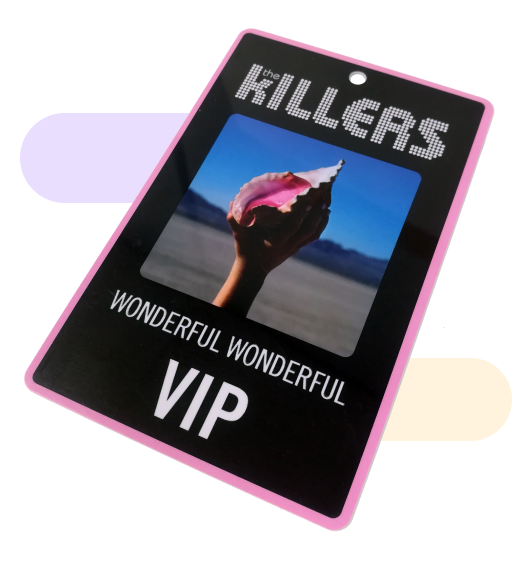 The laminate plastic cards have a variety of uses. 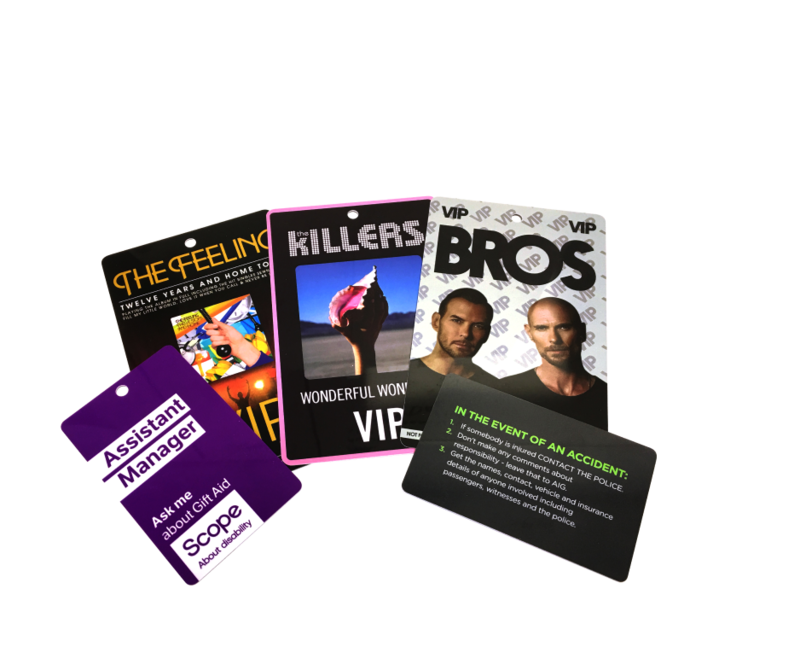 The most popular being membership cards, loyalty cards, entry tickets, VIP access cards, show programmes and identity cards. Can you supply bespoke shapes? We have 3 standard shapes but our factory can manufacture any shape/size. Contact our sales team to get bespoke pricing. Is it possible to get a signature strip on these? Yes, we can put signature strips on these for a small additional charge. Just let your sales contact know when enquiring. Do you supply personal photo ID cards? Sorry but we don’t supply photo ID cards. We can have individual names printed on to the cards but not photos; The design on each card has to be the same. Can you provide these without the 5mm hole? Yes, this won’t affect the cost.